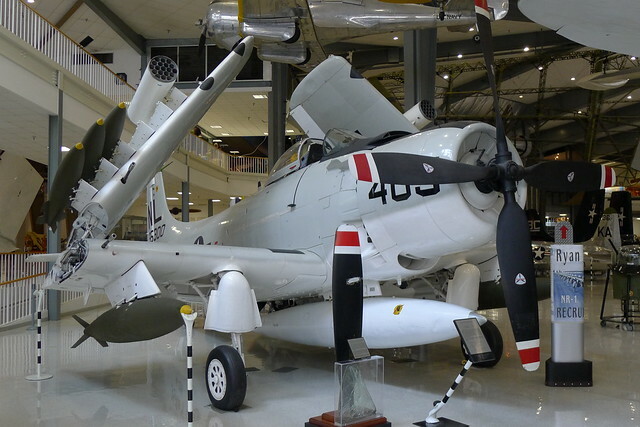 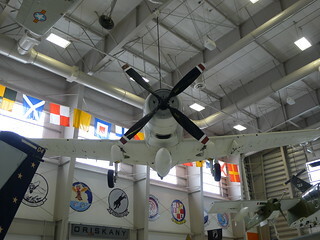 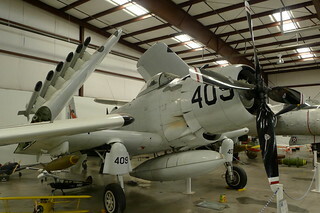 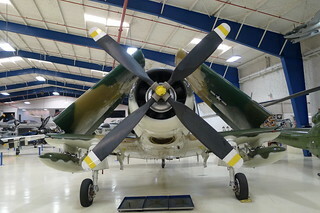 Die Douglas A-1 Skyraider (bis 1962 Douglas AD Skyraider) war ein Jagdbomber des US-amerikanischen Unternehmens Douglas Aircraft Company, der 1946 in Dienst gestellt wurde. 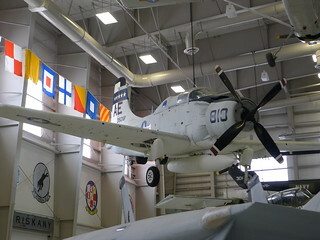 132532 / 35018/AE-810 (cn 8927) Displayed as 135018, but is in fact the former US Navy 132532 (still carried under the horizontal stabilzer). 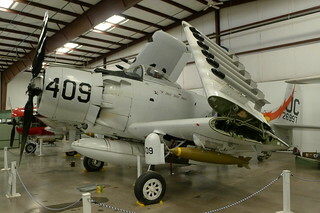 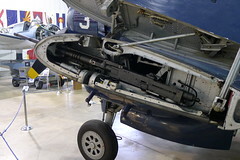 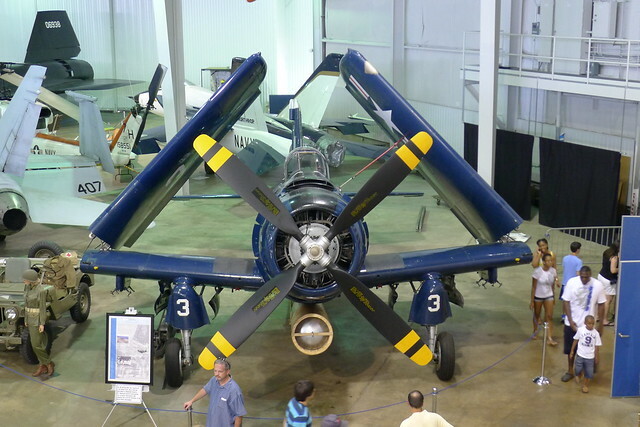 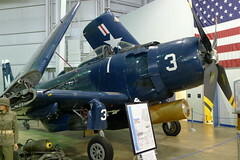 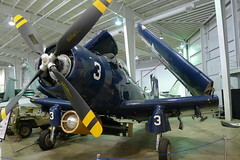 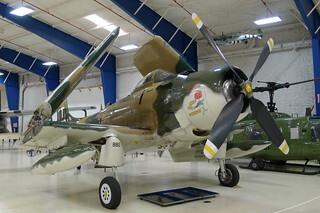 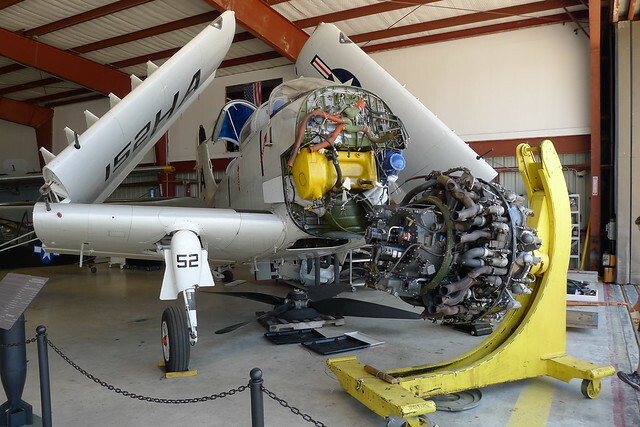 The real 135018 is on display at the Pima Air & Space Museum.